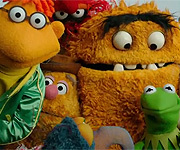 Find out when the Sesame Street cast will be on TV or making a local appearance. 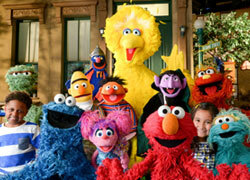 Feld Entertainment Presents Sesame Street Live! New York Comic Con - Sonia Manzano panel appearance! Sesame Street Live! : Make Your Magic!